ZTE is one of the companies that will participate in the CES 2014 in Las Vegas. The company has just finished its press event where it made two big announcements. The new devices that were officially presented are the ZTE Grand S II and ZTE Project Hotspot. The Grand S II was teased by the company with the possibility to debut at CES 2014. 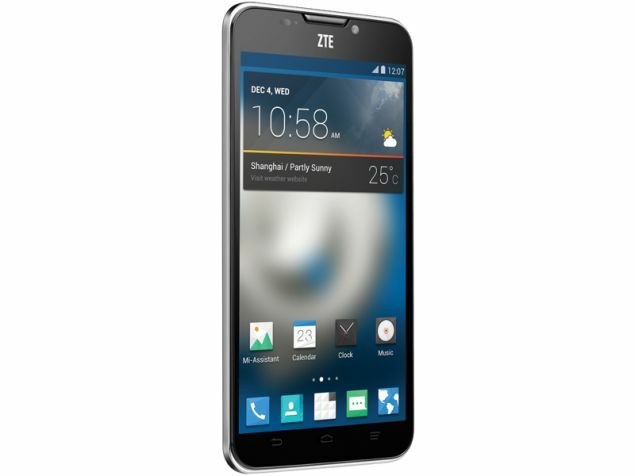 It is the successor of ZTE Grand S which was released at the last year’s event. The large-sized handset arrives with a 5.5-inches screen with a resolution of 1080p. Under the hood of the phablet is working a quad-core 2.3GHz CPU with Snapdragon chipset. It boasts 16GB storage out of the box. The ZTE Grand S II runs on Android 4.3 Jelly Bean OS. It is equipped with a 13MP primary camera on the back panel. On the front side is set the 2MP shooter for video chats. The battery that powers the phablet is with a capacity of 3000mAh. The successor of Grand S arrives with improved voice controls. 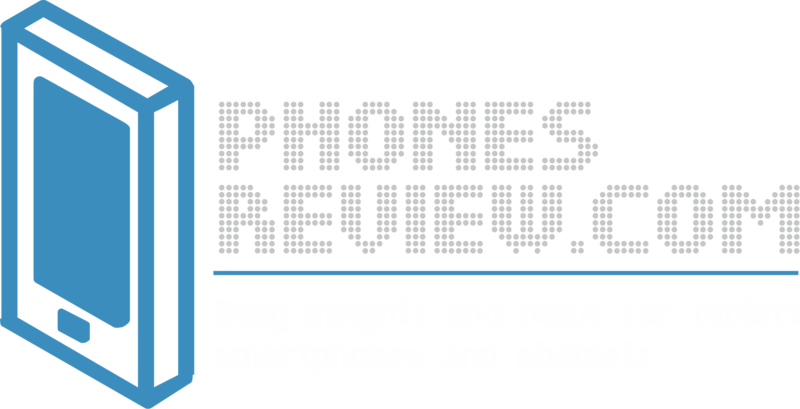 ZTE claims that the Grand S II is able to recognize the user’s voice amongst other people’s voices. The feature is used for unlocking of the handset via a voice command. It is integrated in the camera app as well. Users can capture photos by giving a voice command. In addition, ZTE has improved the voice recognition capabilities of the feature in My-drive mode which makes it very convenience for the driving user to operate with the phone without getting additionally distracted. The new model Grand S II comes with three noise-reducing microphones for an exceptional call quality. The other new addition to the family of the Chinese manufacturer is ZTE Project Spot. It is an innovative device that functions as a mobile hotspot and a projector. It can push out up to 120-inches big images. The device comes with a 4-inches display with a resolution of 480x800p. It supports 4G LTE connectivity. The Project Hotspot can support up to 8 connections for devices at the same time. It is operated by Android 4.2 platform and works with 5000mAh battery. ZTE has not revealed the availability and the price of the new devices. We are looking forward for getting more details at the CES 2014 event.